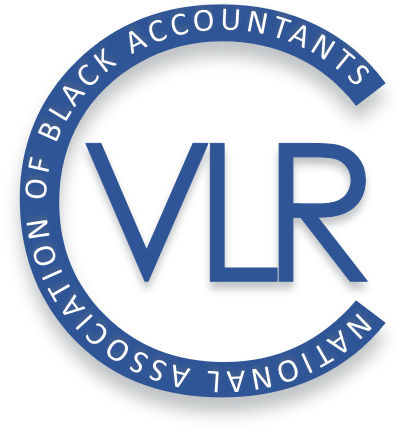 If you are a member of the media in need of information about The National Association of Black Accountants, Inc. or if you would like to sign up to receive NABA press releases, please contact communications@nabainc.org. 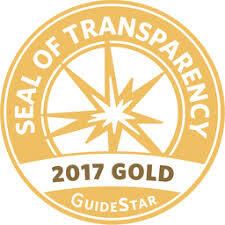 You can find additional financial information and NABA's historical 990s on Guidestar where NABA is a Gold-level participant, demonstrating our commitment to transparency. If you are on a deadline and need to reach someone immediately, please contact Darell Scott at (240) 630-3563 or dscott@nabainc.org.